Another utility – this one Hydro-Québec – is moving into microgrids. The hydroelectricity giant announced that it will develop the Lac-Mégantic microgrid, a project it describes as a major step in its technological evolution. 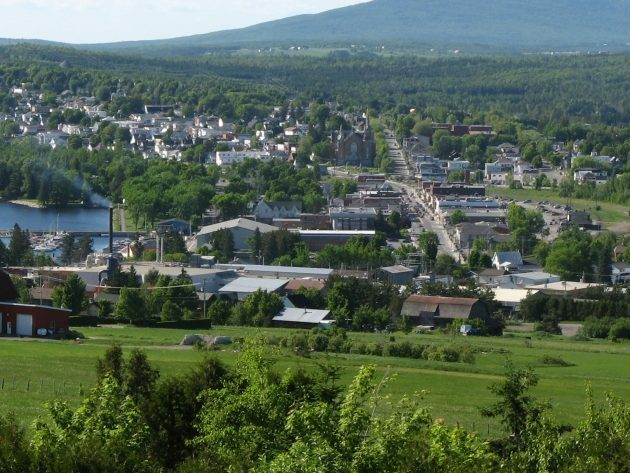 The Canadian public utility is teaming with municipality Ville de Lac-Mégantic to build a solar plus storage microgrid in a new downtown area. The partners hope to create a neighborhood that will serve as a technological showcase. The microgrid offers collective benefits, he said, because it will help the utility identify ways to reduce its electricity purchases at peak periods and avoid costly network investments. One of the largest hydroelectricity producers in the world, Hydro-Quebec is pursuing an aggressive growth plan to double its $2.1 billion in 2015 revenue by 2030. At the same time, the utility wants to keep any rate increases lower or equal to inflation. Because of its abundant supply of hydroelectricity, Hydro-Quebec already has among the lowest electricity rates in North America. Hydro-Quebec plans to invest US$7.01 million in the Lac-Mégantic microgrid, which will serve about 30 residential and commercial buildings. Key features of the microgrid include 1,000 solar panels with a total of 300 kW installed capacity, 300 kWh of battery storage and electric vehicle charging stations. The microgrid will offer back-up power during a grid outage. But Hydro-Quebec also sees it as an energy efficiency play, a way for Hydro-Quebec customers to reduce their energy consumption while increasing comfort. To that end, energy management systems will be installed in homes and businesses within the microgrid’s footprint. The team plans to begin work on the Lac-Mégantic microgrid this year and complete it in late 2019. Lac-Mégantic is building a new downtown area as part of green effort by the small city, which encompasses about 8.4 square miles in the Eastern Townships region of Quebec. “Our citizens are engaged and have rallied around environmental issues making them an additional asset to the success of the project. In working with Hydro-Québec, the citizens of the downtown area will get to experiment with new technologies,” said Julie Morin, mayor of Lac-Mégantic. Hydro-Quebec joins a growing number of major utilities now building microgrids. 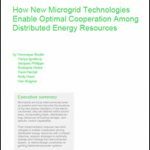 Read more about their projects on Microgrid Knowledge’s utility channel.